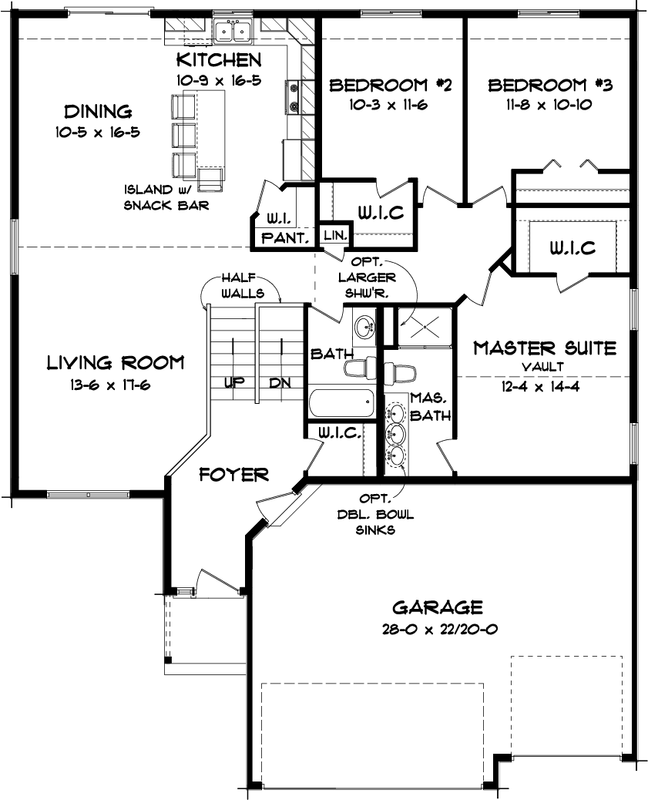 The Cheyenne III is a Reggie Award winning floor plan. Grading based on functionality, craftsmanship and design, this home is a home run! 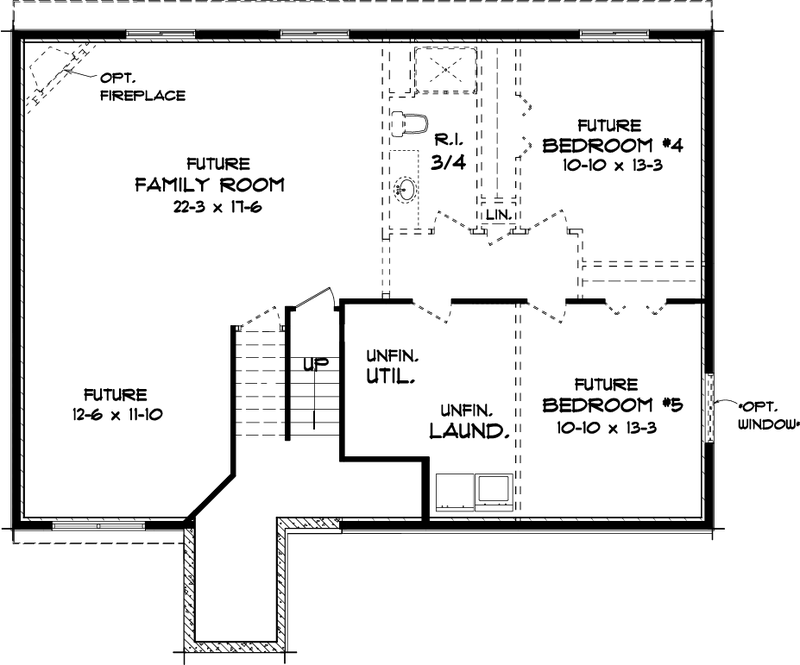 The main level features three spacious bedrooms including a master suite with a chic private master bath. The open concept living area boasts vaulted ceilings, natural lighting, an inviting foyer and gourmet kitchen perfect for hosting any gathering or event.